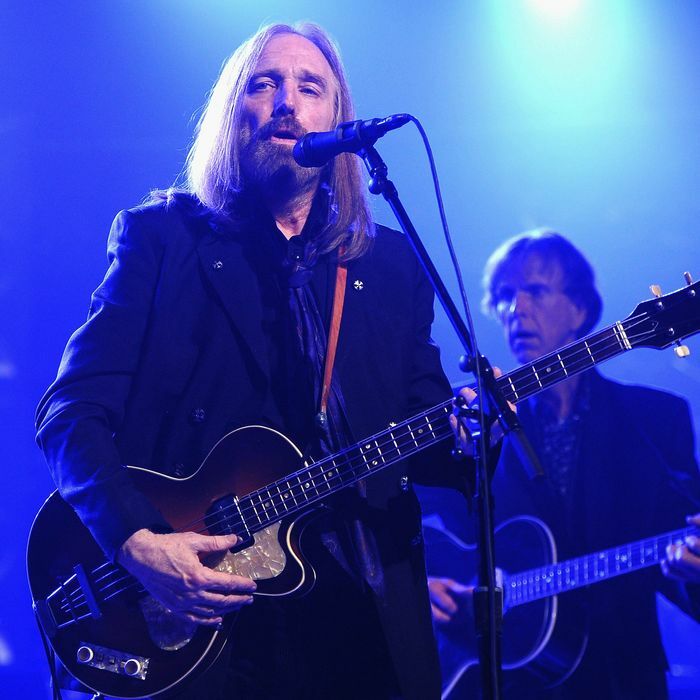 On behalf of the Tom Petty family we are devastated to announce the untimely death of our father, husband, brother, leader and friend Tom Petty. He suffered cardiac arrest at his home in Malibu in the early hours of this morning and was taken to UCLA Medical Center but could not be revived. He died peacefully at 8:40pm PT surrounded by family, his bandmates and friends.